OLED technology is based on the electroluminescence of organic materials and uses a composite foil. It behaves like a semiconductor with the phosphor layer sandwiched between two conductive foils serving as electrodes. One electrode is translucent, while the other reflects the light. Due to their extraordinary properties, organic light-emitting diodes allow for highly versatile application. For Loop, this technology has been transformed in an exciting manner to create an innovative concept for a luminaire that impresses with its formal presence. Designed with clear geometric shapes, it turns into a luminous object of particular charm in almost any room. The luminaire is pioneering in that it takes advantage of OLED technology to achieve a highly functional lighting. 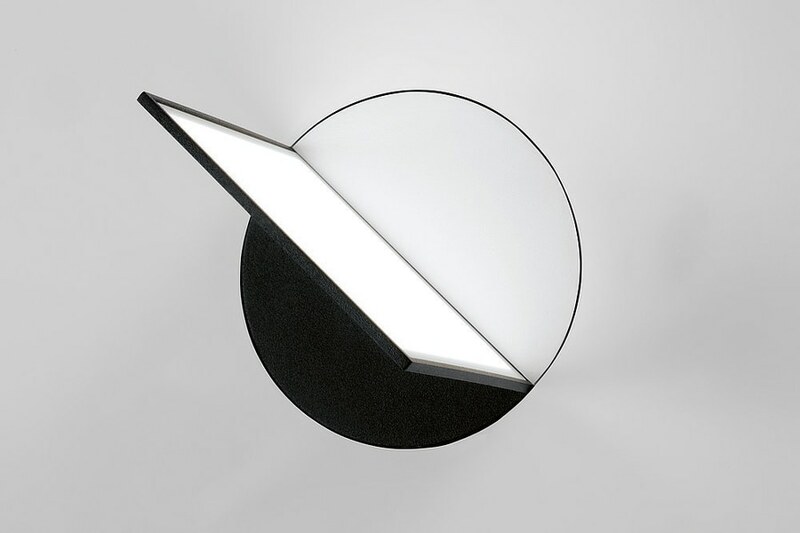 The fine sheet of light generated by this luminaire can be rotated for atmospheric lighting by 360 degrees, creating impressive “loop” effects in the room. 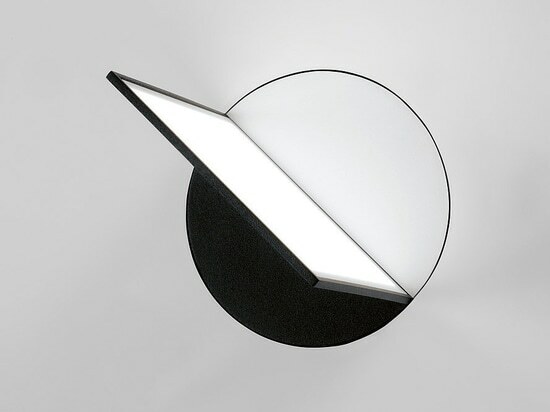 Loop can be installed individually to serve as a reading or support light. Installing it in groups on the walls allows multiple combinations and arrangements for creating expressive ambiances. The well-thought-out concept of Loop provides the option of an individually customisable primer finish and colouring – making it suitable for integration into any space. The Loop luminaire impresses with a geometric design that fascinates with lines that seem archetypical. Its pronounced minimalism is as remarkable as the technological concept underlying it. This luminaire allows for a highly versatile use and is well thought-out also in terms of function. Stepping back discreetly in form, it is suitable for creating a wide variety of indoor light scenarios.